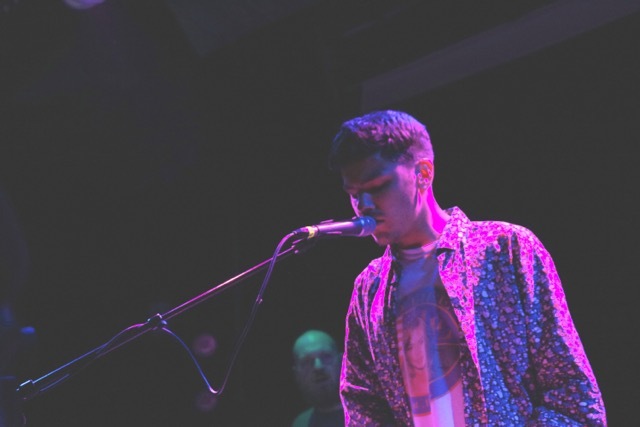 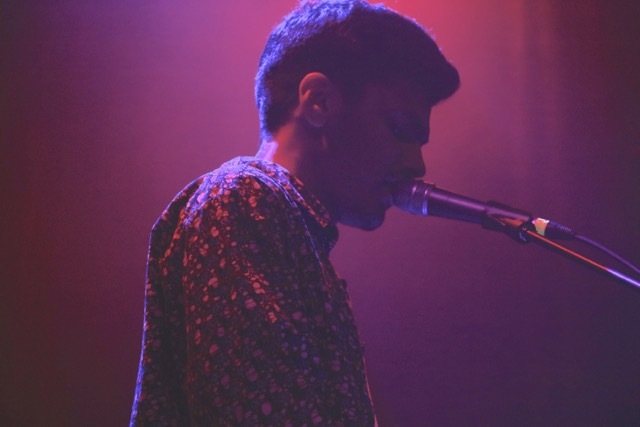 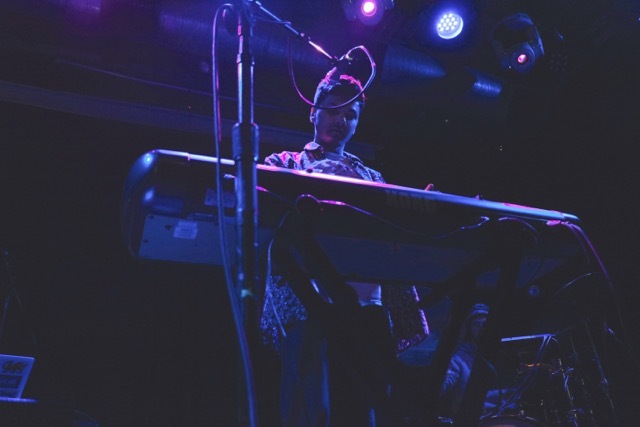 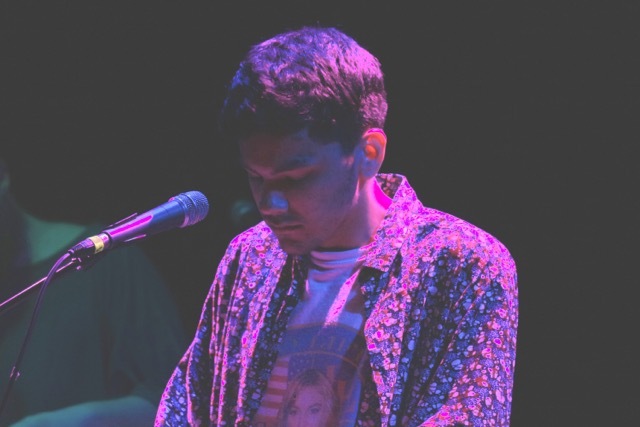 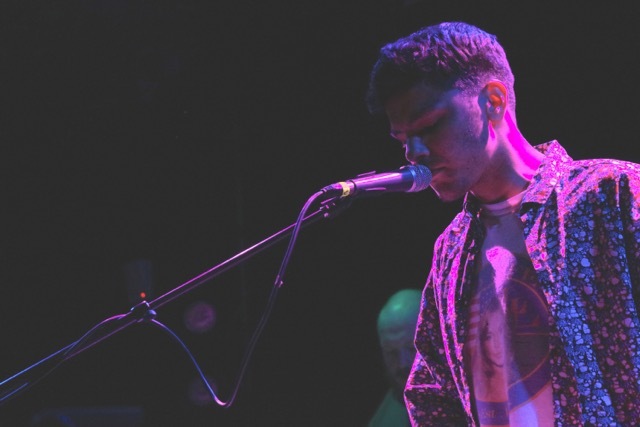 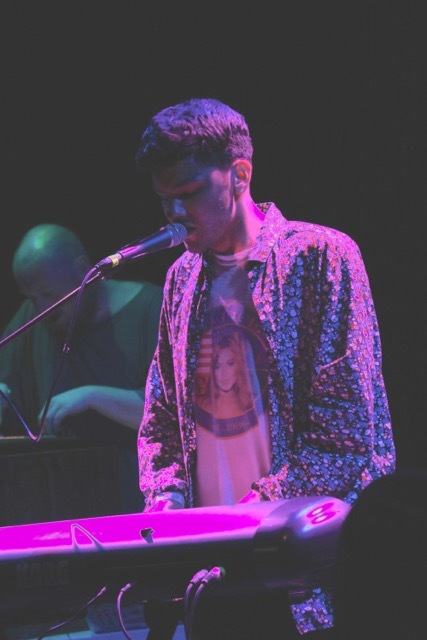 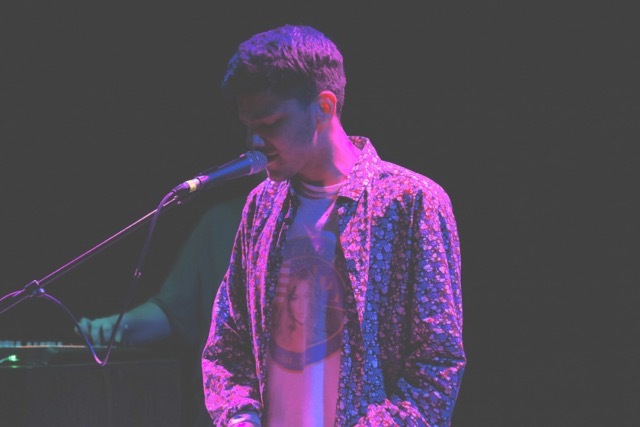 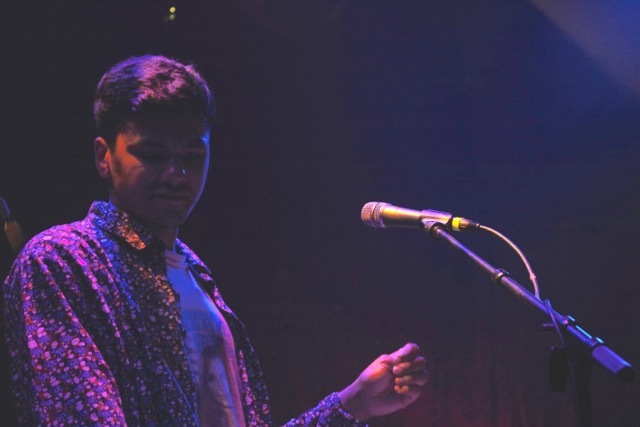 In an intimate setting, London-based singer and producer Jamie Isaac made his Bay Area debut and didn’t disappoint by any means, showcasing his experimental beats and clever lyrics during a headlining show at Rickshaw Stop for POPSCENE. 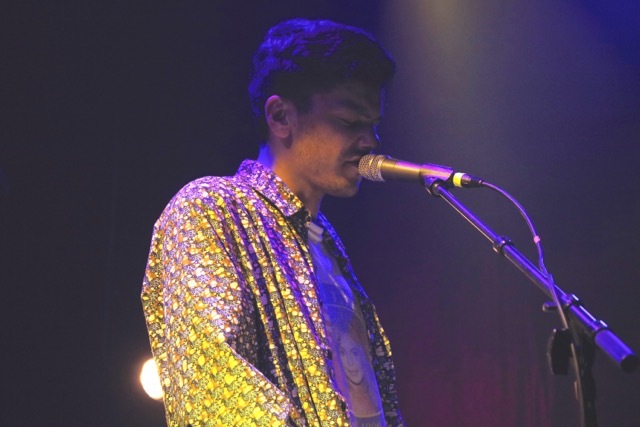 Isaac’s set included his well-known cover of Alicia Keys’ “Un-thinkable (I’m Ready)” and songs from his lone studio album Couch Baby. 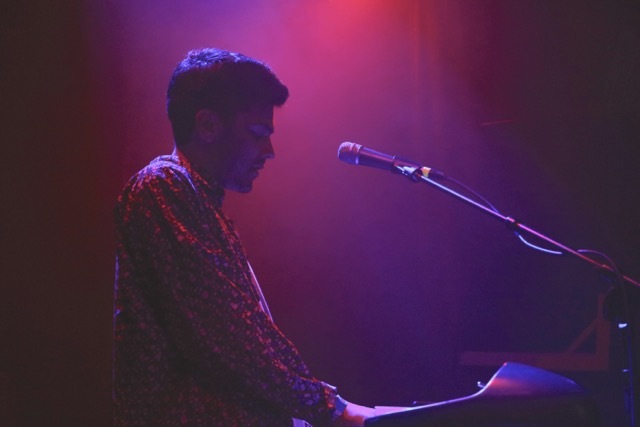 Best known for his soulful R&B sound a la James Blake, he can be found singing and playing the piano during his live performances. 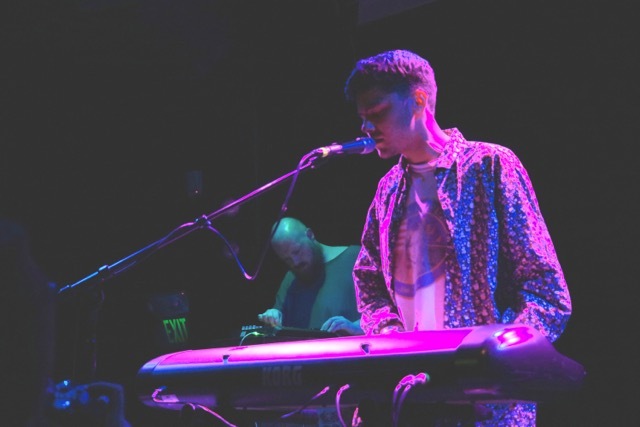 At only 22 years old though, it’s hard to believe that Isaac is already touring the states. 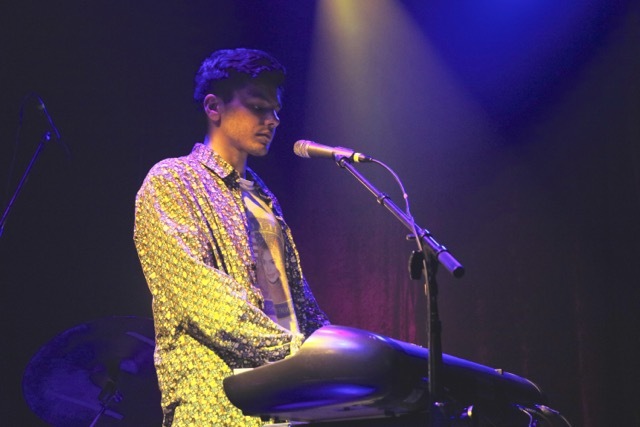 His crisp voice is one reason why, as it’s definitely one to remember.